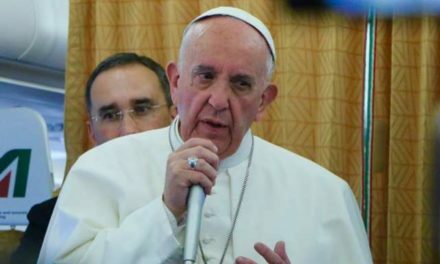 VATICAN— One of the key talking points in the latest round of meetings for the Pope’s Council of Cardinals was the selection of personnel in the Roman Curia, with an emphasis on making it more international, and with a higher number of young people and women. 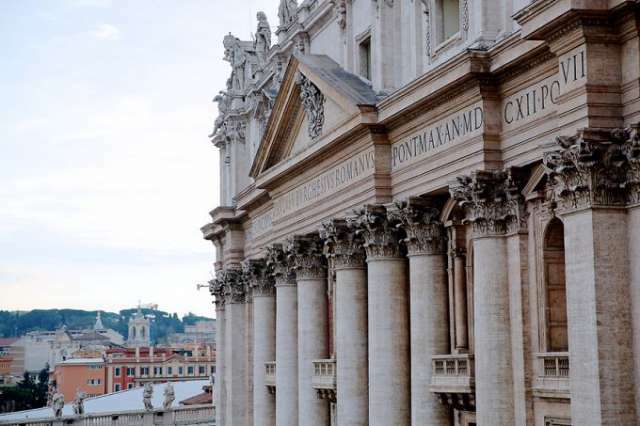 The cardinals gathered for the 21st time in the Vatican’s Apostolic Palace from Sept. 11-13 to discuss the ongoing reform of the Roman Curia. Absent from this week’s meetings were Cardinal Laurent Monsengwo Pasinya of Kinshasa and Cardinal George Pell, Prefect of the Secretariat for the Economy. 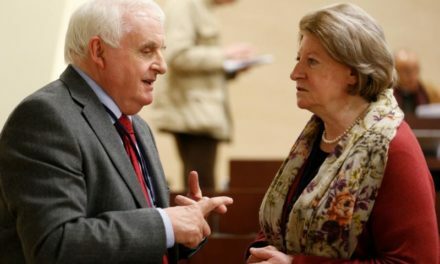 Specifically, Burke said four points were brought up in regards to Curia personnel — that the Curia be “less clerical, more international” and that there is “an increase in young people and women” among their ranks. 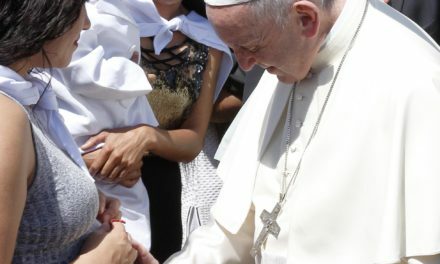 In addition to curial personnel, the cardinals also discussed Pope Francis’ recent motu proprio Magnum principium, which gave more power to local bishops in the translation and approval of liturgical texts, and its implications for the Congregation of Divine Worship and the Discipline of the Sacraments. Later this afternoon, Cardinal Fernando Filoni, Prefect of the Congregation for the Evangelization of Peoples, will address the group on the latest work of the dicastery, which was a focus of June’s meetings. Cardinal Farrell also made an appearance at the C9 meetings, and gave his fellow prelates an update on the dicastery’s work. Cardinal Sean O’Malley also briefed the group on the most recent work of the Pontifical Commission for the Protection of Minors, which he was tapped to lead in 2014. Cardinal O’Malley is slated to meet with the Pope individually later this afternoon. In response to journalists, Burke said the meeting would naturally involve the commission’s work, but would also touch on other topics. 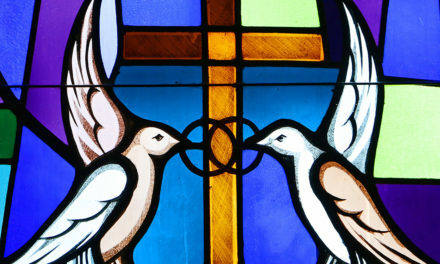 The Council of Cardinals’ next round of meetings is set to take place Dec. 11-13.